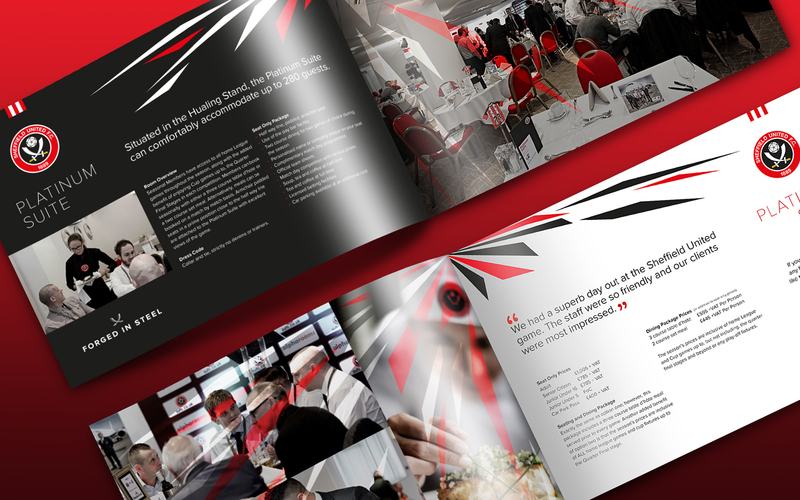 Fantastic Media have been selected as marketing partners of Sheffield United. 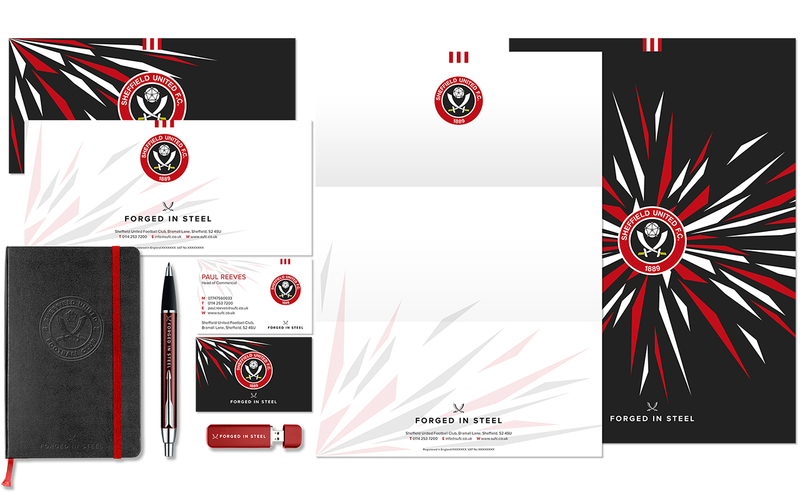 The team at Sheffield United approached Fantastic Media thanks to the marketing company’s reputation in the sports industry, working with other football clubs and sports personalities. 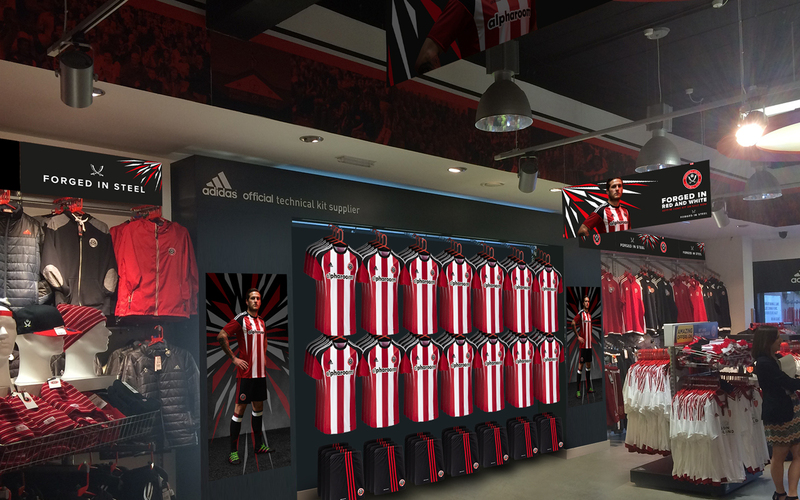 Following several ad hoc projects, including the 2016/17 kit launch campaign, the board at Sheffield United approached Fantastic for a more cohesive marketing strategy for the club. The main objective was to bring a unifying vision to the club, communicate clearly and consistently with fans and sponsors. 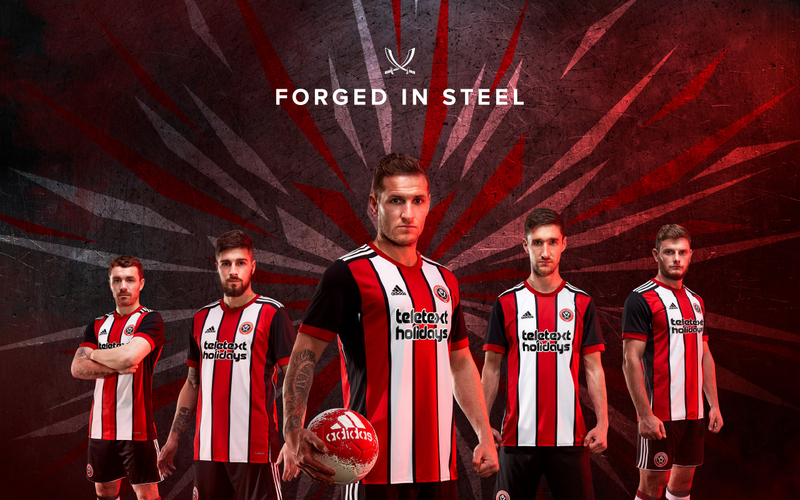 Following the Fantastic Media INSIGHT process, Fantastic Media created a single vision that could be rolled out across both fans and staff called ‘Forged in Steel’. The campaign launched in line with the 2017/18 season tickets and is set to roll out across all assets, both internally and externally, including ticketing, hospitality and commercial branding, social media content and advertising. 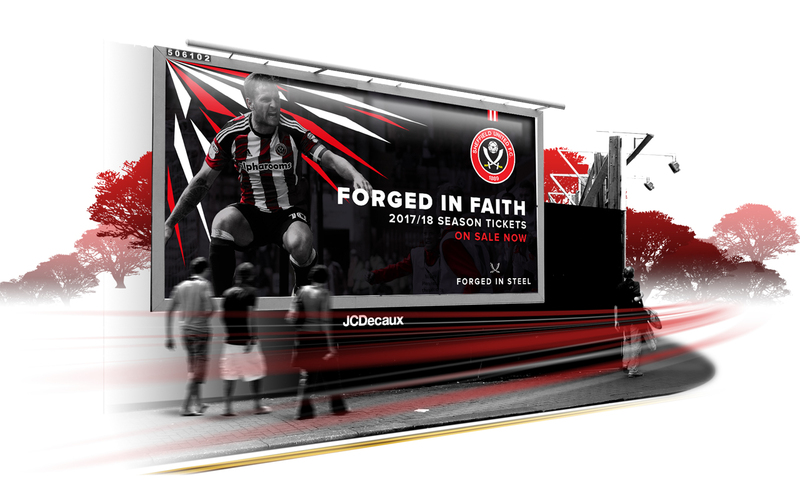 “There is strength and unity in being a Sheffield United supporter, and Fantastic wanted to highlight this in any campaign proposed.” Said Sally Willis, Director of Client Services at Fantastic Media. 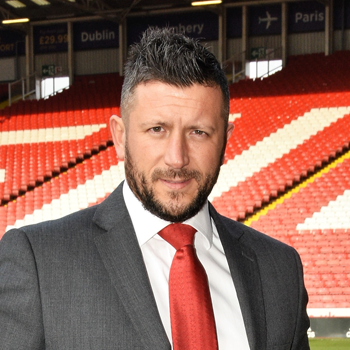 “Sheffield United is an ambitious club and following an exciting season and club promotion, is set for positive things in the near future. “We needed a campaign that would engage with fans and reflect our forward thinking values. We wanted to remind fans that we are a club with high aspirations and a club they should be proud of supporting by creating a strong, unified identity to relate to.